This post was originally published by our founder, Jane Trygar in 2014. The information provided is still relevant and helpful today. When I was diagnosed with celiac disease, I wasn’t sure what to do. So, like anyone who needs answers, I turned to the internet. What I found was a lot of information. Information I hadn’t heard from my doctor. Information about what celiac disease is, what it does to you, and how you can deal with it. Celiac disease is a digestive disorder that prevents the absorption of nutrients due to damage in the small intestine. Our small intestines are lined with thousands of little finger-like protrusions called villi. Villi help your small intestine draw nutrients from food into the bloodstream. When individuals with celiac disease eat gluten, the gluten molecules attack the villi. These attacks blunt the villi, preventing them from adequately absorbing nutrients from food. Doctor’s are still unclear as to what causes celiac disease. However, they are confident that the disease is genetic. Many individuals who have family members with celiac disease are more likely to have it themselves than individuals with no family history of celiac disease. 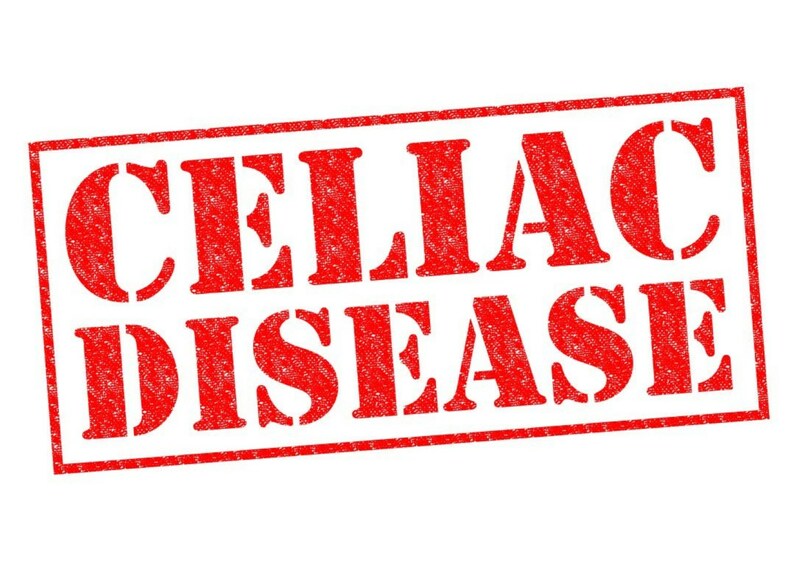 Because celiac disease prevents villi from absorbing necessary nutrients, individuals diagnosed with the disease are chronically malnourished, regardless of what, or how much, they eat. This means that an individual eating a relatively “healthy” diet may still show symptoms of malnourishment including osteoporosis, a decline in dental health, organ disorders, etc. There are researchers who also claim that celiac disease contributes to mental disorders such as ADHD, depression, and autism. Without proper treatment, celiac disease can be deadly. 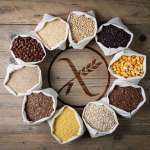 Individuals with celiac disease who do not follow a strict gluten-free diet are at increased risk for certain cancers, especially thyroid cancer, esophageal cancer, cancer of the small intestine and lymphoma. There is no cure for celiac disease. Only by following strict gluten-free diet can individuals with celiac disease alleviate the symptoms listed above. If you haven’t yet been diagnosed with celiac disease, you’ll want to talk to your doctor about getting tested. Beginning a gluten-free diet before your test can cause you to receive a false negative, so receiving a fast and accurate diagnosis is crucial. There are two primary tests for celiac disease: an initial set of blood test and a biopsy. tTG (tissue transglutaminase) – IgA and IgG: If you test positive for these antibodies, you likely have celiac disease. EMA (endomesial antibodies) – IgA: If you test positive for both tTG and EMA, you almost certainly have celiac disease. You need to continue eating gluten to receive accurate readings on the blood tests listed above, as these antibodies are produced when an individual with celiac disease consumes gluten. There is also a genetic test that can detect celiac disease. At the risk of oversimplifying (see links below for in depth descriptions of celiac disease genetics), every individual is born with two sets of DQ genes – one from their mother and one from their father. The genes associated with celiac disease are DQ2 and DQ8. If you have one or both of these genes and are exhibiting symptoms of celiac disease, it is extremely likely that your problem is in fact celiac disease and not IBS or Crohn’s disease. If blood tests indicate that an individual likely has celiac disease, doctors will likely schedule an endoscopy to check for the tell-tale sign of celiac disease – blunted villi. During the endoscopy procedure, doctors guide the endoscope – a long, narrow instrument with a light and a small camera at one end – down your throat and into your esophagus, guiding it to your intestines. The doctor uses the endoscope to note the appearance of your intestines, and take samples of your guts for a biopsy. After studying the samples of your intestine, your doctor will be able to say definitively whether you have sustained damage to your intestines or not. If your villi are in bad shape and your blood tests are positive, your doctor will likely diagnose you with celiac disease. Even before you’re diagnosed with celiac disease, finding a community of individuals living gluten-free is crucial. You’ll want to interact with people who have been where you are and have some perspective on your situation. There are two primary places where you can look: right here (the internet) and in your local community. First, check out our list of gluten-free support groups by state. If you don’t find anything near you, sign into Meetup.com and search for ‘gluten-free’ or ‘celiac’ Meetup groups in your area. Your local doctor’s office, naturopath, or health store may also have information about groups in your area. Don’t be shy about calling them to ask. Remember, these groups exist because individuals decided there was a need for a gluten-free community in their area. If you have the time and resources, consider giving back to the gluten-free community by starting one on your own. These online support groups are excellent places to begin your research or work towards organizing a group ‘IRL’. 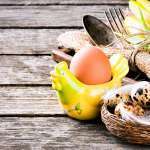 The Celiac.com forum is one of the best online groups for celiacs and others living gluten-free. The community is nice, supportive, and incredibly knowledgeable. 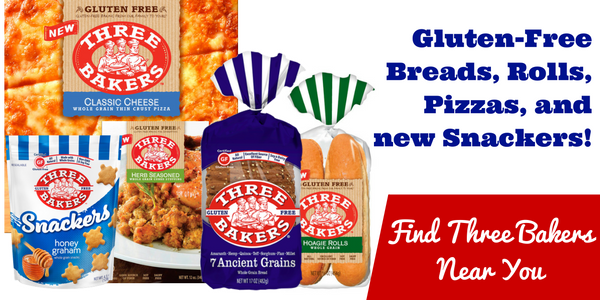 Gluten Free Easily has a virtual support group with detailed posts and hundreds of comments. Delphi Forums’ Celiac Disease Online Support Group has an active message board as well as live chat. The Gluten-free Checklist has a forum where users dish on which products are gluten-free and which aren’t. You are required to sign-up for a free site membership to participate. SillyYaks is a support group that corresponds via email. Cute name, nice people. There are also many, many gluten-free bloggers with active communities in their comments, as well as on their Twitter and Facebook pages.